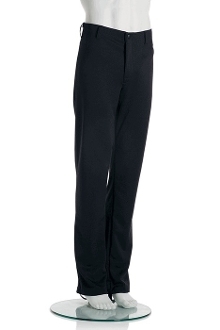 The Mondor 747 Men's pants are perfect for practice as well as performances. Cotton on the inside for comfort! Removable stirrup to keep pants in place if needed. Available in size Child 6 ADult XL. Inseam 8-10: 27"; Medium 35"